Daniel Ricciardo has admitted that concerns over Honda's ability to give Red Bull a competitive power unit in 2019 played a role in complicating contract talks and his ultimate decision to make the surprise move to Renault for the coming season. Red Bull have ditched long-time partners Renault for 2019 after growing frustrated with the French marque's inability to keep pace with Mercedes and Ferrari's. 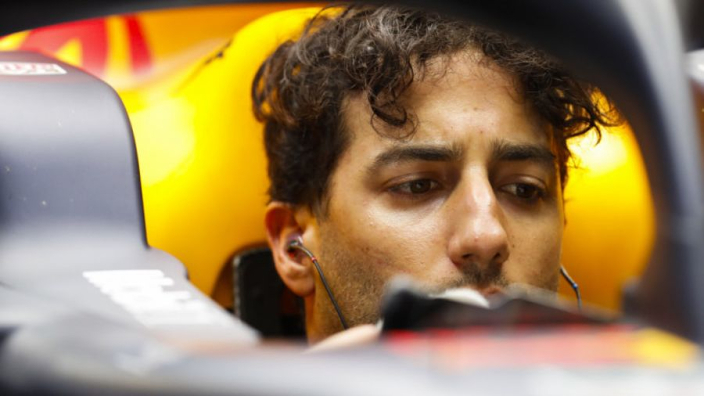 Ricciardo's subsequent move to Renault's works team adds a huge layer on intrigue to the situation. And the Australian has detailed how Red Bull's decision altered his mindset heading into contract talks, which ultimately went nowhere as he opted for a move. Ricciardo told Racer: "I was just thinking if Honda doesn't work, next year's a year of frustration, then am I really going to want to do another year on top of that, or am I just going to get a bit over it? 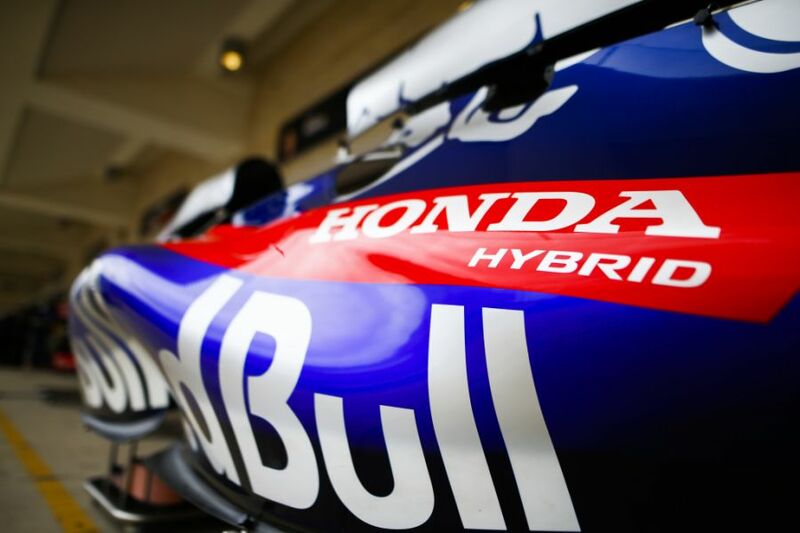 "So initially the two-year thing was something that concerned me, so then it was like, 'OK, let's try and push for a one year' and if the Honda works, great, we'll extend it and whatever. Easy. "But then one year felt risky. It felt like I wasn't really achieving anything by signing a one-year. I don't know, it just didn't really add up. "So what I thought I wanted, I didn't really want in the end. So there wasn't really anything for me. "The two-year, for me, I didn't really feel I wanted, and a one-year was like it puts me in this position again in 12 months' time, and I don't really want to be back in this position to be honest, because it's starting to become a bit wearing."